So, just three days ago, we have a long weekend (in Indonesia). 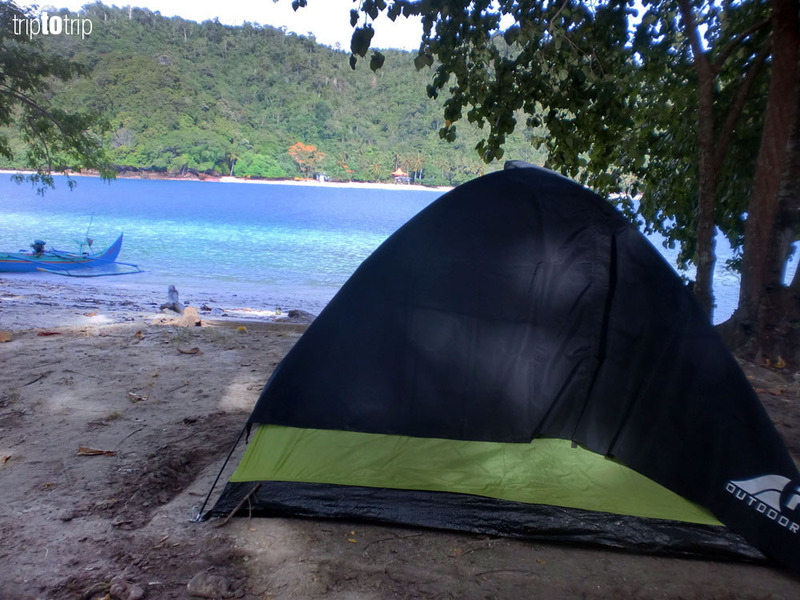 So I’ve decided to come up with my bestfriend and camp out in the remote island in Southwest Lampung, Sumatera. 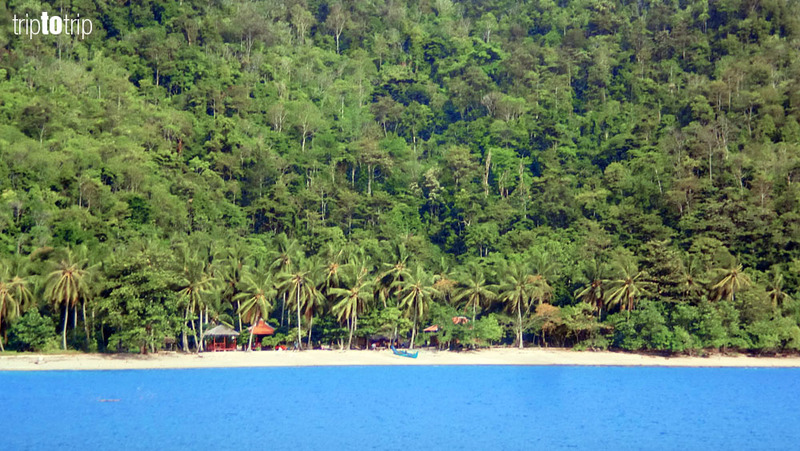 After 14 hours travel from Jakarta by buses and ferry to cross Sunda strait, finally I arrived in Kiluan Island. 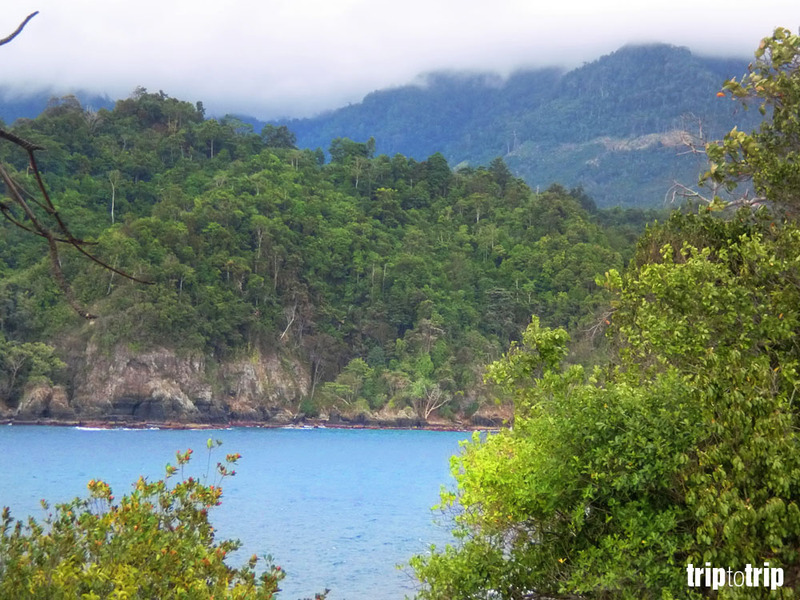 The area of Kiluan bay well-known with its dolphin. 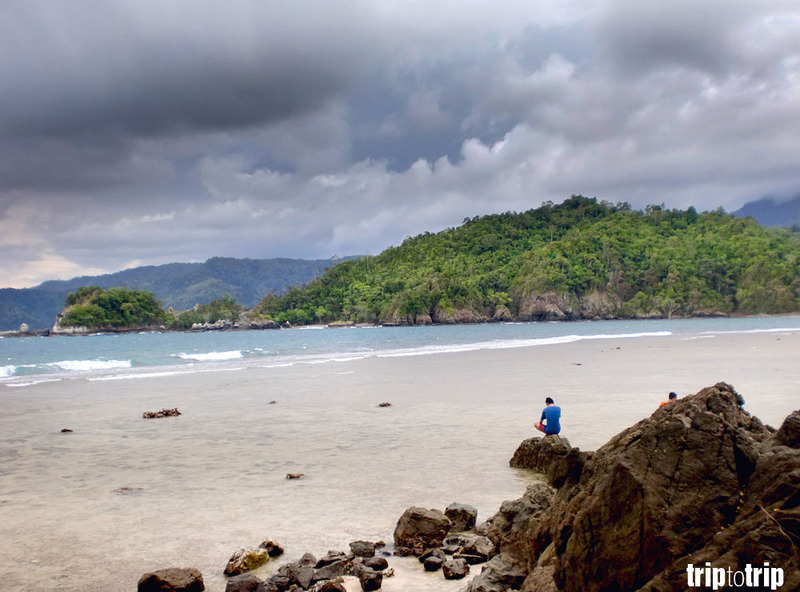 If It’s correct, Kiluan is one of the biggest dolphin population in Asia. Then, here we go! 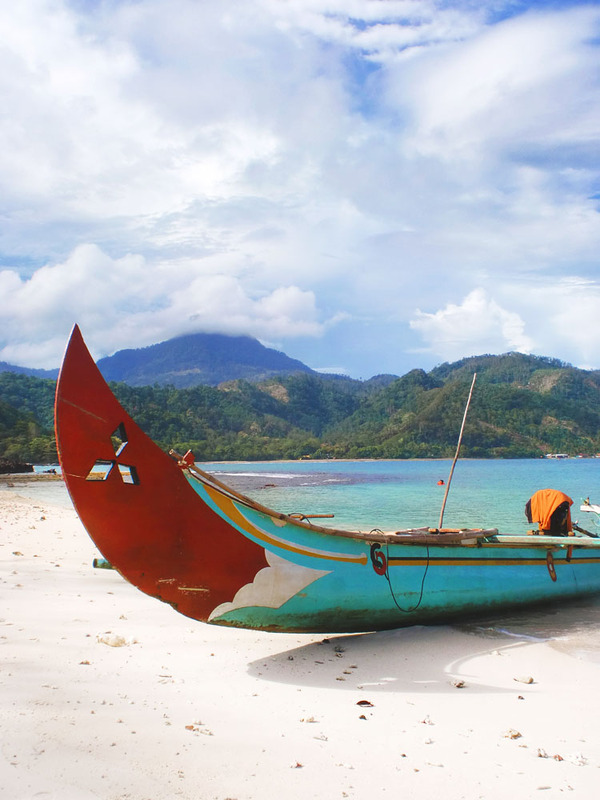 Jukung, a traditional boat that pick us up to the island of Kiluan. It’s only 10.000rupiahs in return. Just tell them when will you leave or if your provider reached the signal just contact them. 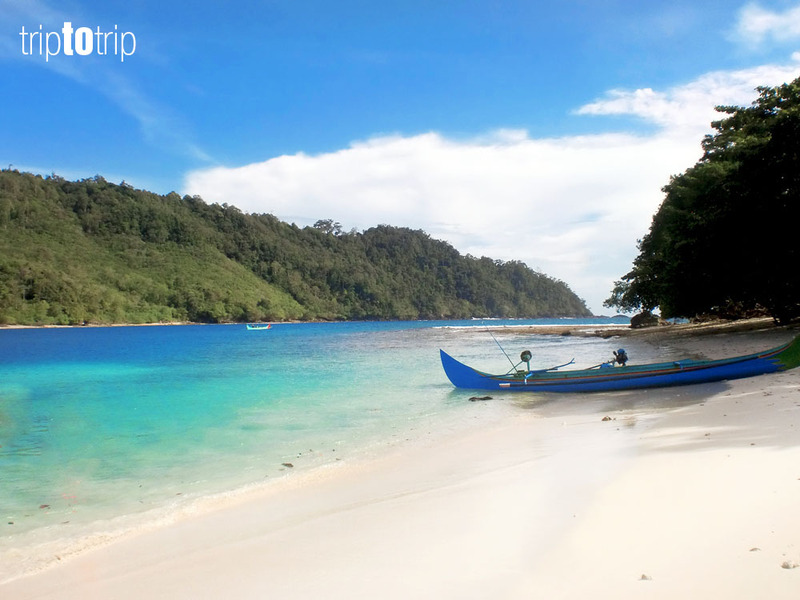 This white sand beach will welcome you when arrive in Kiluan Island. What’s my favorite things to do here? of course SWIM! just jump on to the water and feel the warmth of the sun. If you dare enough, try to swim and get that beach. Don’t get satisfied by the beach! the island still a good corner to explore. It’s rather quiet in the backyard and you can see the coves around. The last, catch the sunset near the cove. 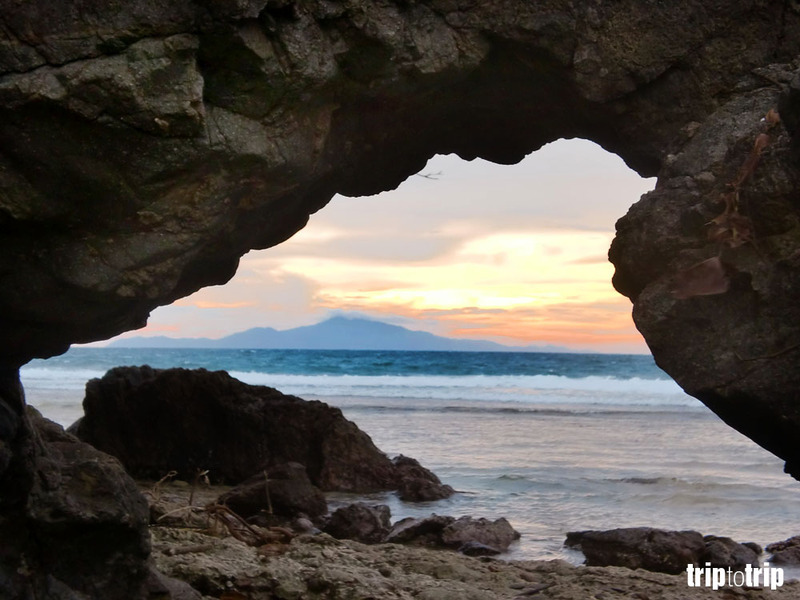 You can see the orange sky and its limestone island in silhouette. That is a day I hope to last forever! 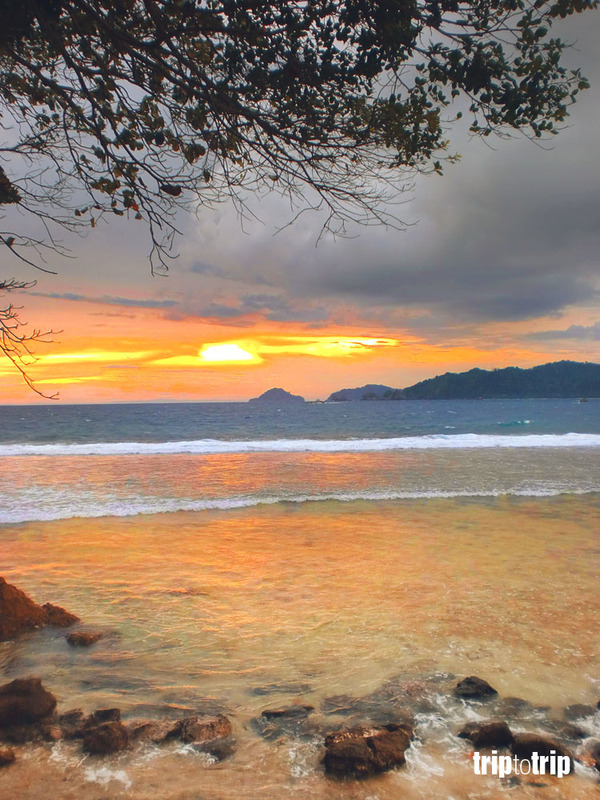 Beautiful beaches, warm glowing Sun, tropical palm trees, Sunsets and sunrise that seem to freeze time…magical!